The Charlottetown Airport Authority is working to expand capacity for flights destined for Canadian hubs, but not necessarily to new destinations. Airport CEO Doug Newson said in planning for the upcoming summer schedule they've had conversations with different carriers about what can be done this year. "Both Air Canada and WestJet, their strategy is to hub stuff over to Toronto and Montreal and even Halifax to a certain extent and those are our top markets as well," said Newson. "The U.S. carriers are not looking at Canada as growth opportunities right now so it's a bigger challenge at this point in time. Really our focus is a better schedule, more seats and overall give people more opportunities to come to Charlottetown or Prince Edward Island or depart." 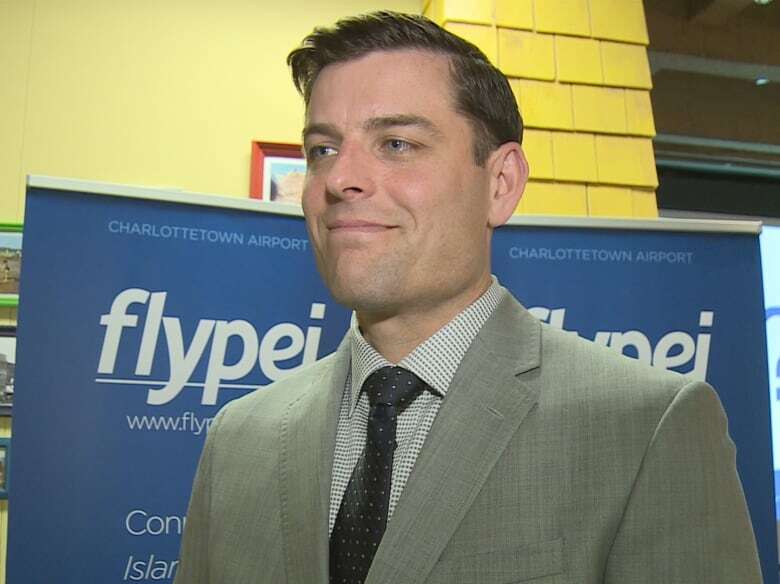 The airport authority will also begin work preparing for federal legislation that will require bilingual services at the Charlottetown Airport. Work will begin this year on translating the website and signage, as well as conversations with all the other companies that offer services at the airport. Newson expects much of the staffing plans and training will not be completed until 2020.